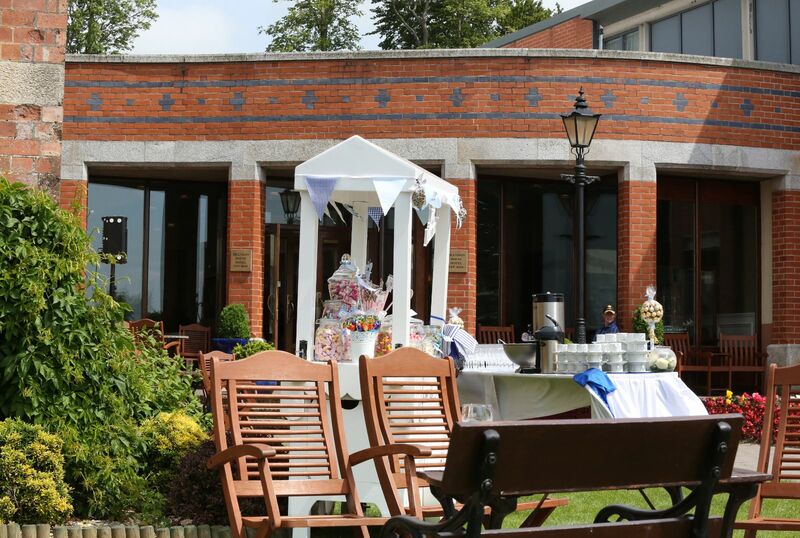 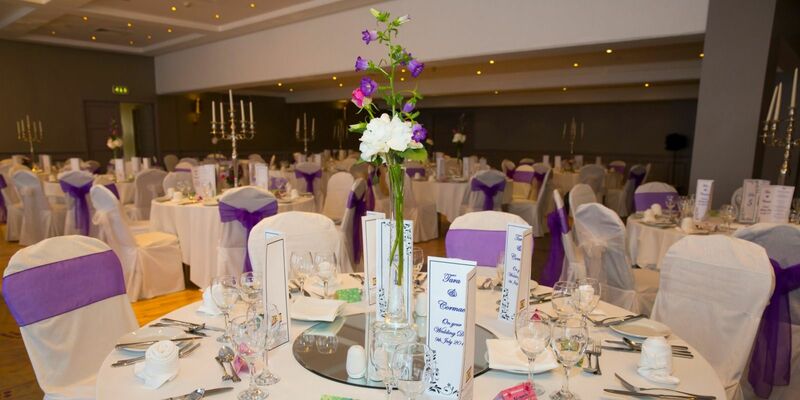 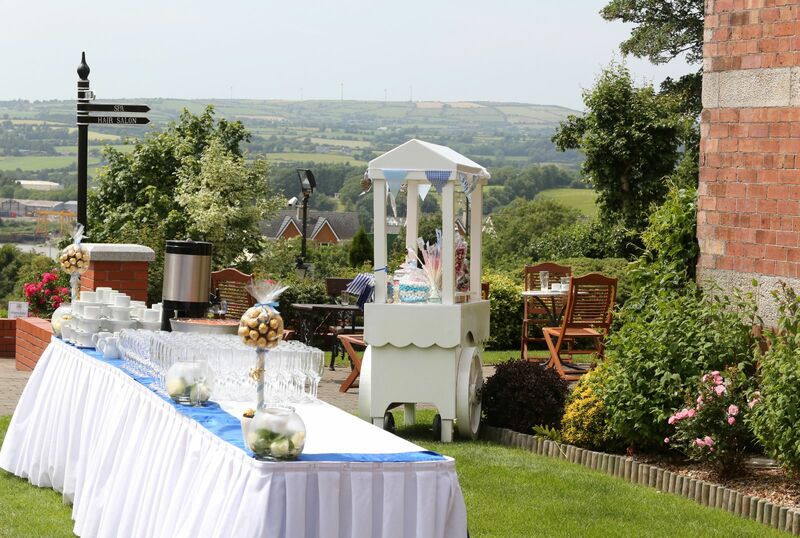 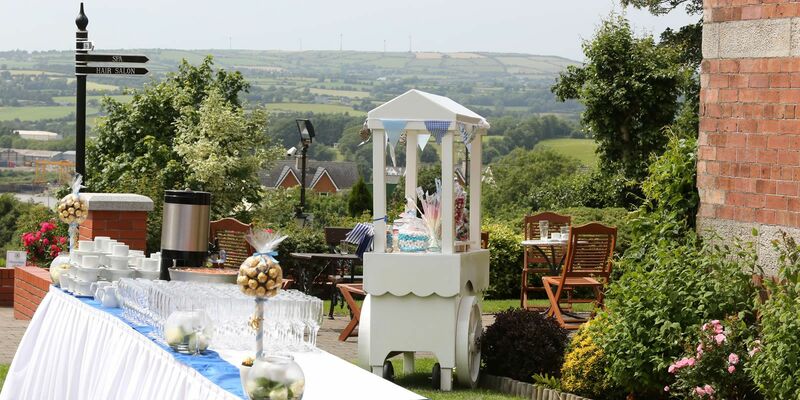 At the Brandon House Hotel we are delighted to be able to host your special day from start to finish. 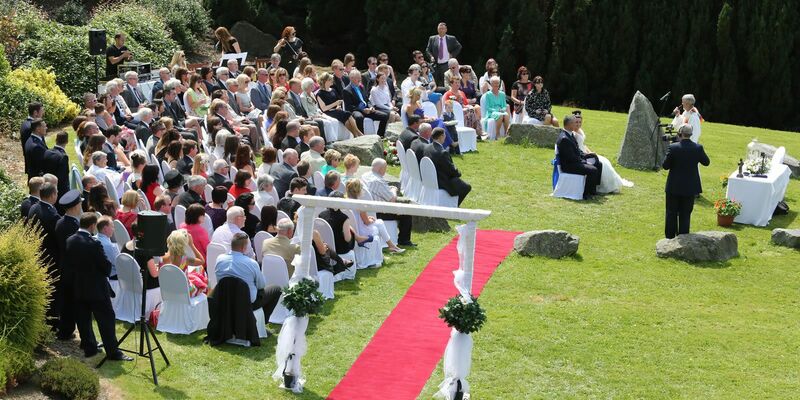 We cater for civil ceremonies and a range of multi-denominational blessings. 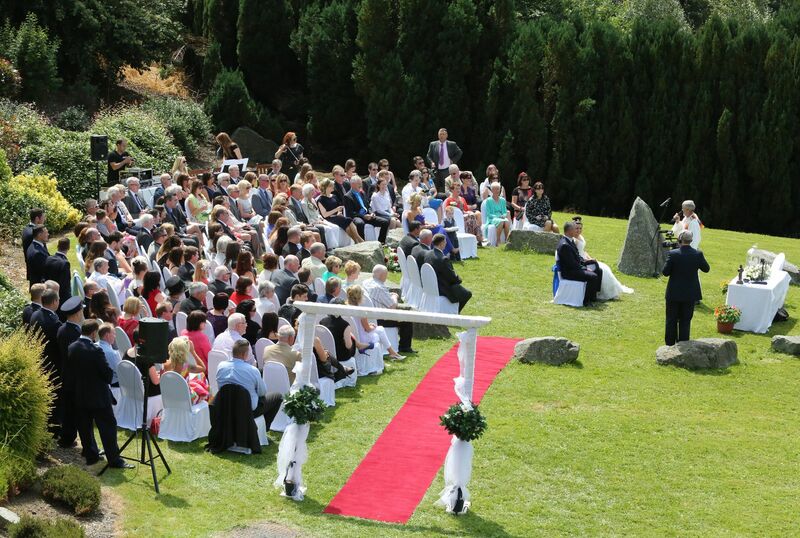 Outdoor blessings can be held on our beautiful lawn or in the unique and magical setting of the Brandon Woods. 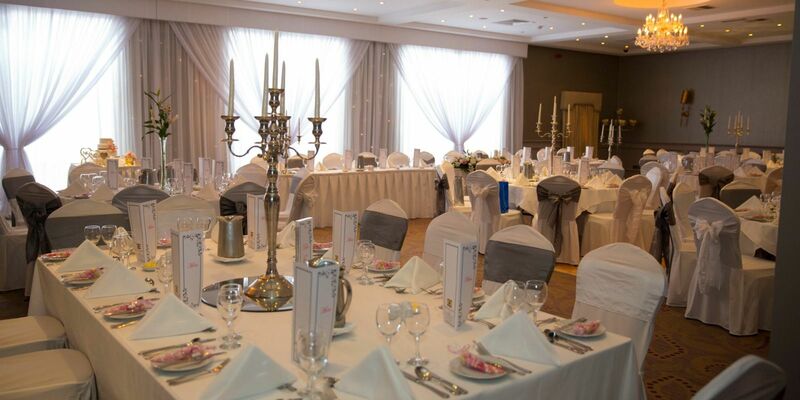 Indoors, our Kennedy Suite can be transformed into the perfect ceremony location with red carpet, chair covers and sashes all complimentary. 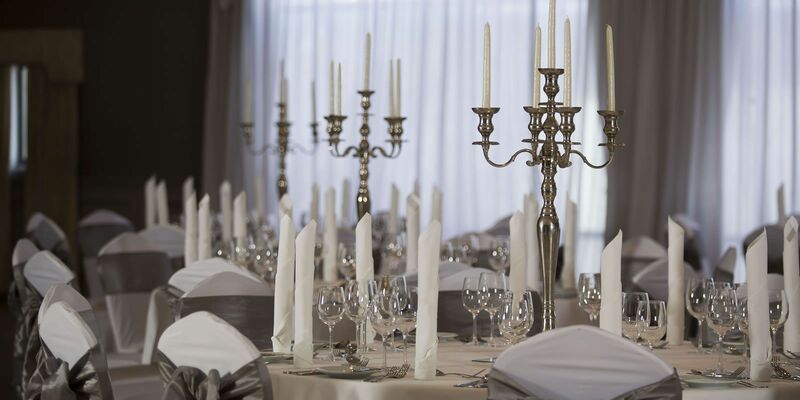 Leave it to us to then turn this room in to a beautiful and elegant evening reception room. 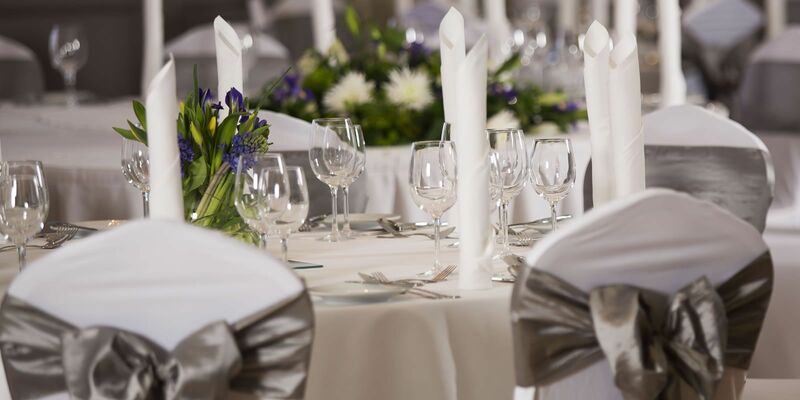 Murphy Suite for just close friends and family followed by a banquet reception in the Kennedy Suite with all of your guests.